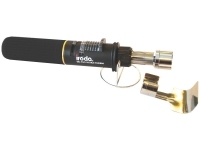 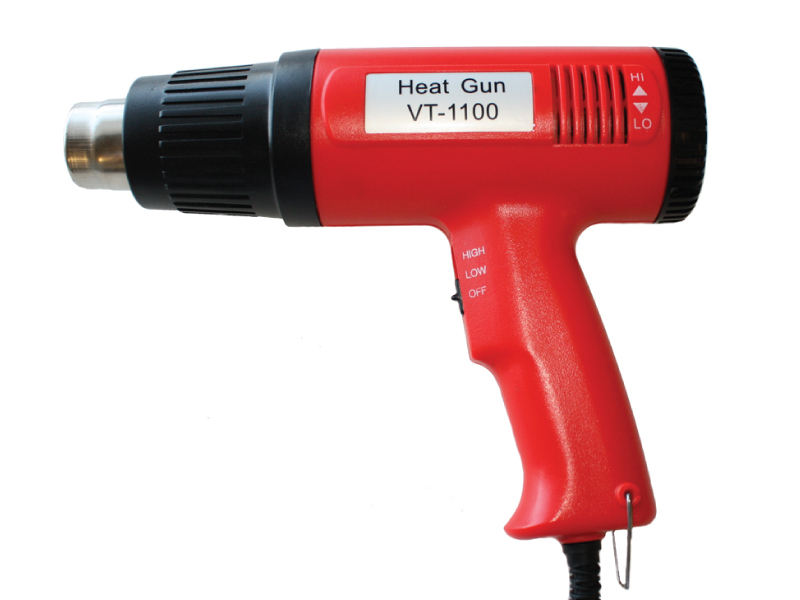 This Professional Heat Gun gives the ability to provide intense heat of up to 1100°F in virtually any setting, while being lightweight and very simple to utilize. 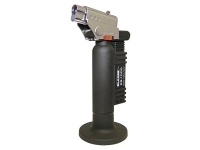 The solid bodied gun features a large variable control dial to moderate temperatures, giving the user full control depending on their task. 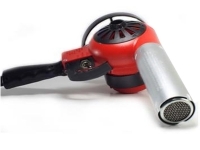 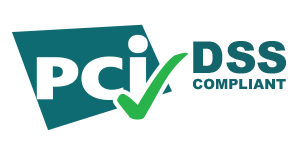 The two speed motor is powerful and quickly adjustable, and the UL & CSA listed body confirms that the tool provides safety along with affordable functionality. 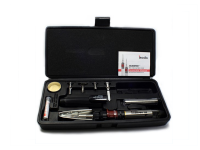 It's bright red color will also ensure easy identification amidst other tools.